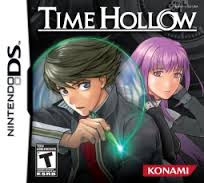 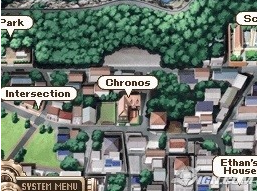 Time Hollow NDS apk android for DraStic free download working on mobile and pc,Nintendo DS EmulatorFeaturing a variety of interesting characters that come to life via the words of Junko Kawano, script writer for Suikoden IV, Time Hollow enables players to guide Ethan Kairos on his quest to solve the mysterious disappearance of his family. 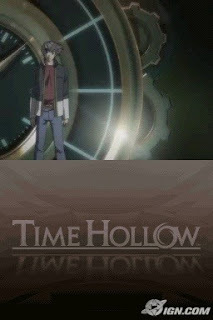 While on his quest, Ethan comes across the mysterious Hollow Pen – an uncanny object that has the unique power to open portals to the past. Using the stylus pen and dual screen capabilities of the DS, players can use the Hollow Pen to draw portals between past and present. 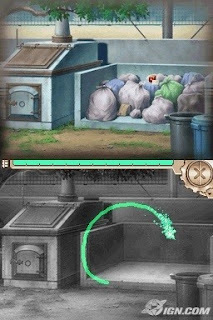 As they progress through their journey, they will encounter a variety of interesting characters that help them guide Ethan on his search for his family.